In most areas of life, these are wise words that are proven true time and time again. However, in some cases, this mentality can make us draw the wrong conclusion about value and price. An excellent example of this is the search for affordable dental care. If you were told that one local dentist charges $150 for a routine examination and a dentist down the street charges $50 for the same exam, what would your immediate reaction be? Many people who were brought up learning “you get what you pay for” would probably assume that the more expensive examination is superior in some way. They may believe that going to the dentist who charges less would require sacrificing something — maybe speed, quality, or convenience — for that lower price. But, that’s a costly conclusion to jump to — and, it’s inaccurate. 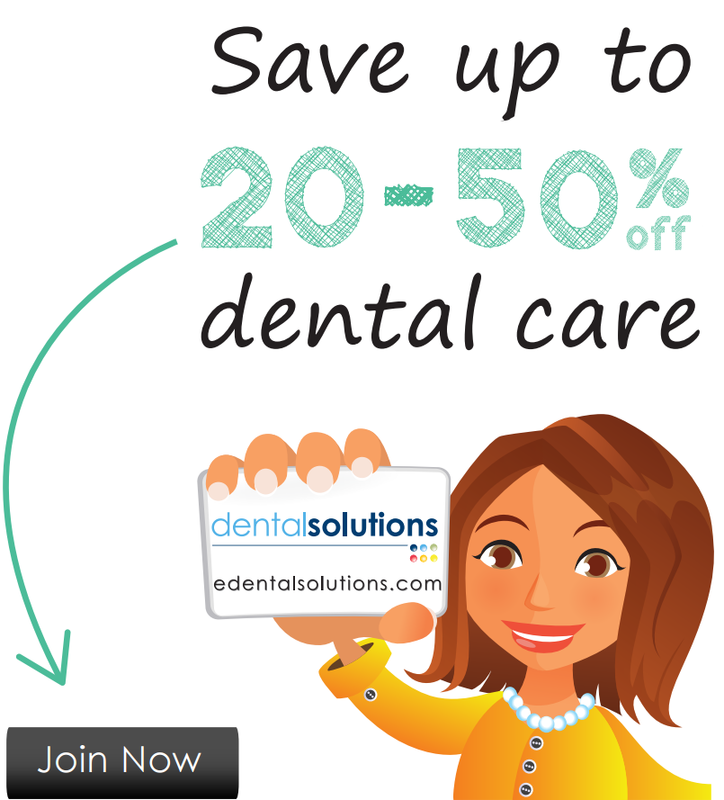 How can you find affordable dental care? No matter how you pursue more affordable dental care, however, it’s vital that you not settle for services that are slower, less convenient, or of lower quality. That’s not the true cost of affordable dental care. In addition, state licenses must be renewed on a regular basis (often every two years), and all states have requirements involving continuing education to ensure that every dentist is completing at least a minimum of ongoing training in the latest tools and techniques in order to qualify to renew their license. The requirements for dental hygienists are not quite as extensive, but they do still need to meet rigorous standards and maintain a minimum level of continuing education in order to work with patients. Thus, whether you’re paying top dollar for that exam or you’re able to get it at a discounted rate, if you’re seeing a licensed dentist, you can be confident you’re receiving quality care. While it’s true that any dentist’s office can be abnormally busy at times, and no office can eliminate all unforeseen circumstances, paying less for your oral health care shouldn’t mean you have to wait hours to see a provider or that your services will take forever to complete. Along the same lines, receiving dental care at a discounted rate should not require tremendous inconvenience. Your appointment times should be mutually agreed upon, you should expect to be finished in a reasonable amount of time, and plans shouldn’t be changed dramatically without adequate warning. This is a situation that occasionally comes up in the case of low- or no-cost dental clinics. These clinics offer a valuable service in many communities and are usually an excellent way to obtain affordable dental care. The one trade-off is that some clinics are understaffed or trying to accommodate far more patients than they were designed to handle. As a result, there may be a long waiting list for appointments and/or long waits at the time of service. In conclusion, remember that “you get what you pay for” doesn’t necessarily apply to affordable dental care. This is especially true if you’re using a discount dental plan. For more information, click the link below or find a participating dentist here.